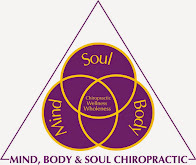 Dr. Chris Bowe specializes in The Zone Technique, a natural approach to balancing the systems of the body. This stimulates the body’s own recuperative powers, resulting in a higher functioning individual. True health occurs on a physical (body), mental (mind) and spiritual (soul) level. Physical health includes a balance diet, exercise and rest. Mental/Spiritual health includes an understanding of Natural Laws and their relation to our individual lives. Dr. Bowe is trained to locate and correct energetic blocks on a physical, mental and spiritual level that one acquires throughout their life. True health is not a goal; it is a state of being. See also Dr. Bowe's testimonials. 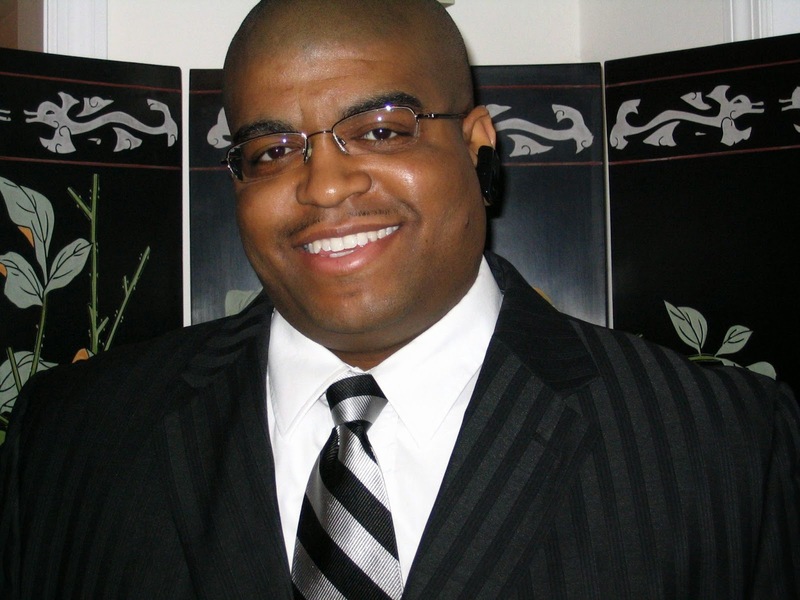 Dr. Bowe attended Life University where he received his Doctor of Chiropractic degree. He completed his undergraduate work at North Carolina Central University where he obtained a B.S. in Biology and Environmental Science. Dr. Bowe is also a neurophysiologist practitioner. He is trained in Homeopathy, Naturopathy, and S.T.O., and regularly exercises to help balance his body, mind and soul. Dr. Bowe looks forward to helping you. Please call 347-429-6998 or fill out appointment request form to schedule your appointment.